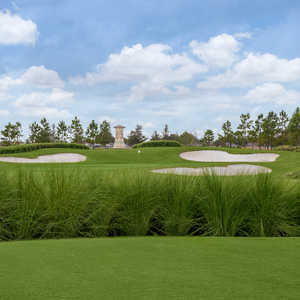 Greg Norman blended tradition and modern elements to create a unique golf experience. The International course, which is the highest rated course in Florida, has the look and feel of a links-style layout in the British Isles. 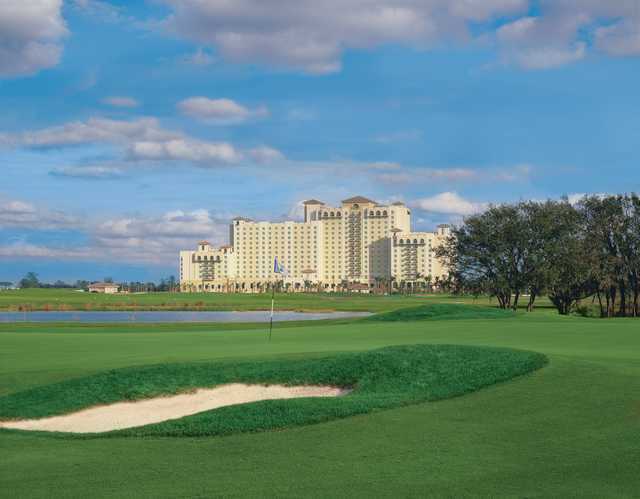 The International offers a golf experience unlike any other in the Orlando area, but one that will be familiar to those who have played the links courses of Scotland and Ireland. 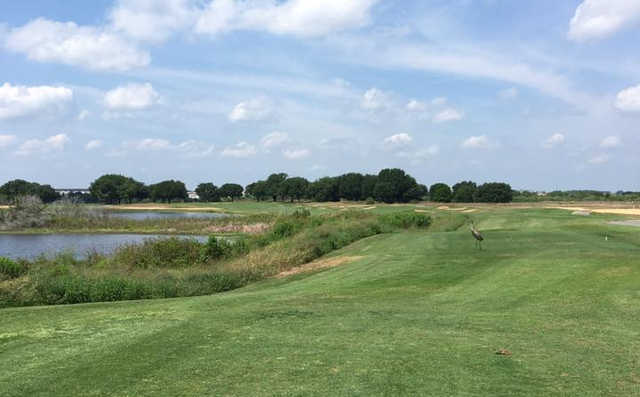 The International was designed, constructed and seeded to offer a hard, fast playing surface similar to those found on true links courses. 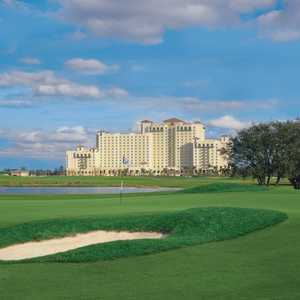 The International, with 18 of the most dramatic and challenging holes in Florida, is destined to rank among the top resort courses in the country.